Join sisters Megan (Medical herbalist) and Jenna Waddy (Naturopathic Doctor) for a four-week introduction to herbal medicine. Medicinal plants are an important part of our lives and can be used safely and effectively to support the mind, body and spirit. Herbal medicine is a hands-on practice; individuals will be given the opportunity to experience and connect with plants using all of the senses: looking, smelling, touching, tasting and feeling the energetics of individual plants. 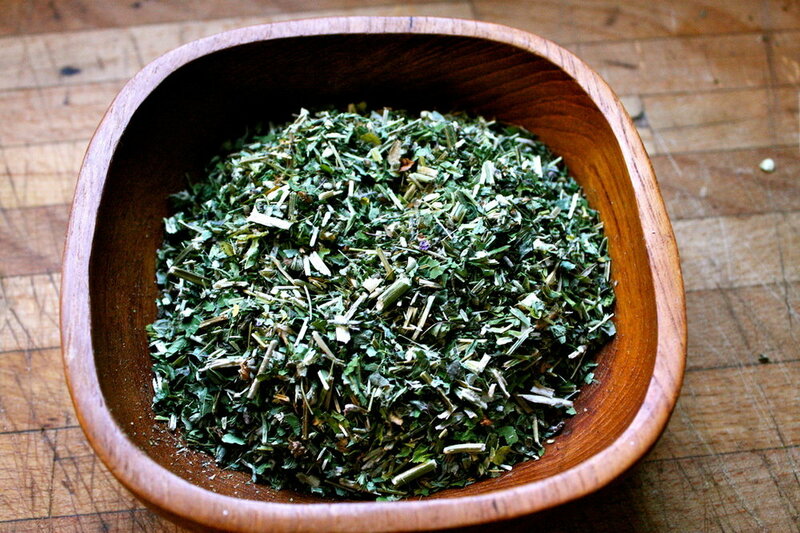 Medicine making: learn how to make a tincture. 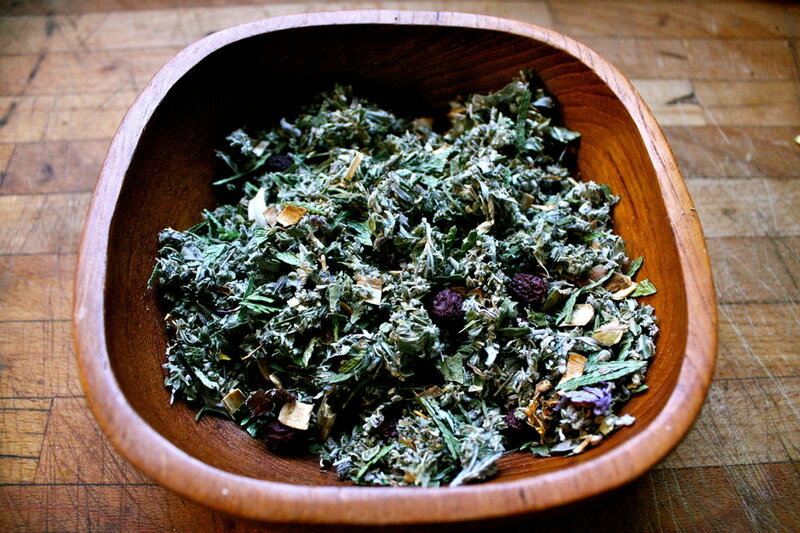 Medicine making: blend a custom herbal tea. Overview of the immune system & herbal remedies for common ailments including weakened immune system, upper respiratory tract infections (the common cold), acute and chronic infections, and fevers. Medicine making: Learn how to make an immune syrup. Overview of the immune system and the skin & herbal remedies for eczema, cuts, scrapes, bruises, skin infections (bacterial, fungal and viral). Ex. Athletes foot, cold sore, head lice, staph. Discussion of helpful herbal remedies in a home herbal first aid kit. Medicine making: Learn how to make a healing salve. Disclaimer: This course does not include diagnosis of medical conditions and should not be used as a substitute for medical advice.